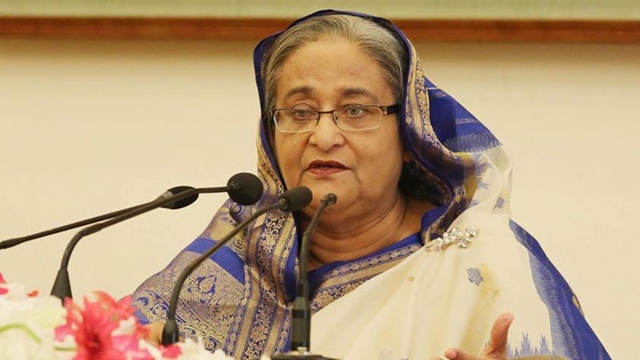 Prime Minister Sheikh Hasina today reiterated that the Digital Security Act will not be a concern for journalists who will provide correct information. 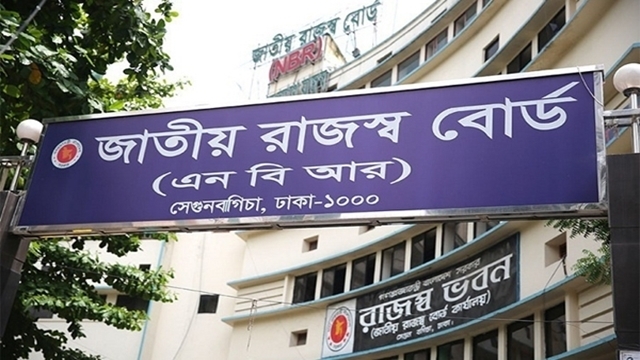 “The journalists who will not provide false information do not need to be concerned about the Digital Security Act… There is nothing to be concerned,” the premier said while addressing media at the Gono Bhaban in Dhaka this afternoon. 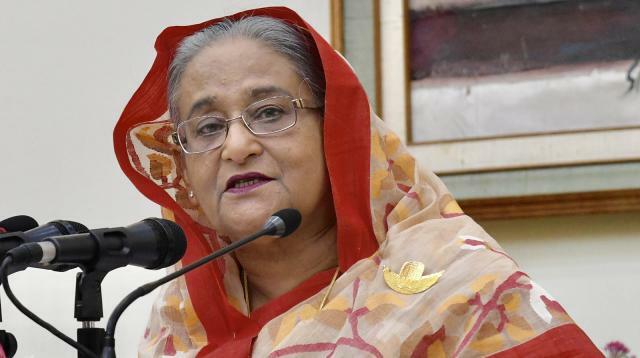 Responding to a query about Rohingya repatriation, Hasina said the international community is stepping up pressure on Myanmar authorities so that the Rohingyas can return to their home. 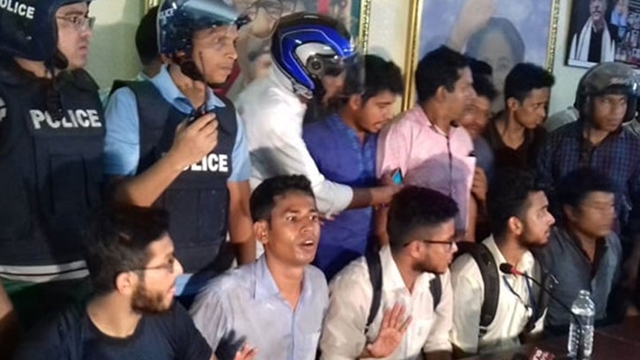 Hasina, addressing a press conference at Ganabhaban on Wednesday, said no state or government has suggested anything about the next general election in Bangladesh, but they wanted her to see again in power. “Whoever I have spoken to, they have encouraged me to be in power and have hoped that I will come back again,” she said. 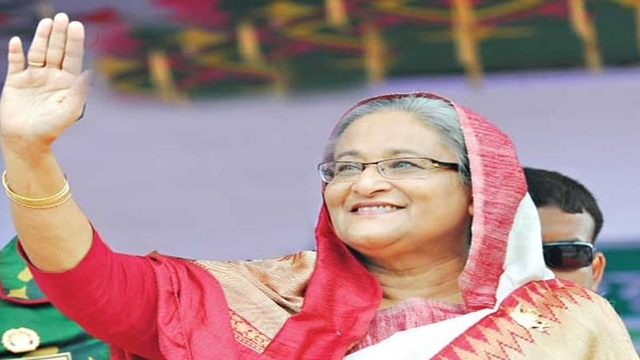 “From the presidents, to secretary general to all head of states and governments have expected that they will see me again in power after election,” Hasina added. 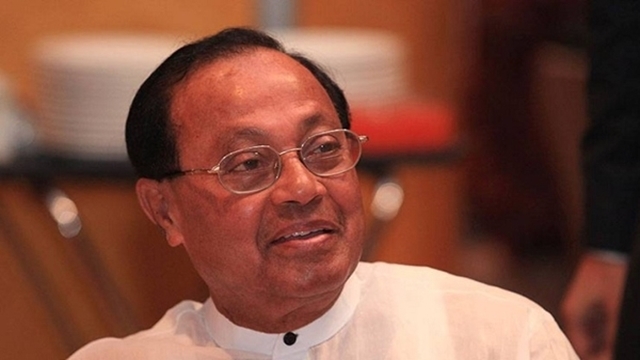 Asked about whether any steps will be taken regarding the corruption allegations against former Chief Justice Surendra Kumar Sinha, the premier said, "The law will take its own course." 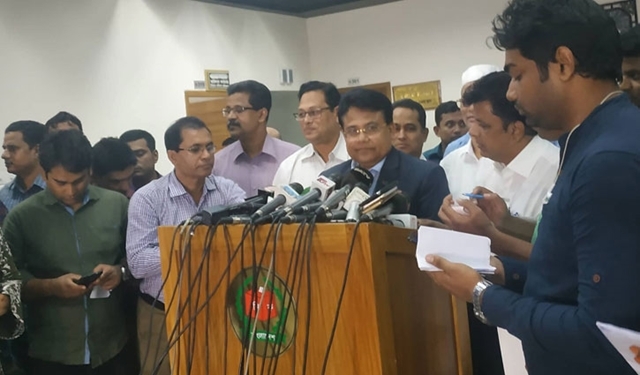 The press conference was arranged to brief journalists about the outcome of her recent weeklong visit to the USA to attend the 73rd UN General Assembly. 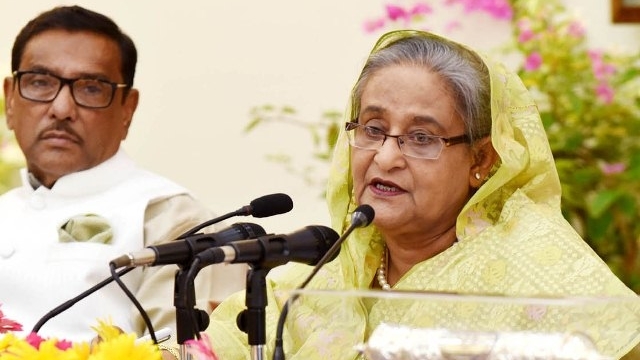 During her visit to the USA, Hasina addressed the 73rd session of the UNGA at the UN Headquarters in Bangla. 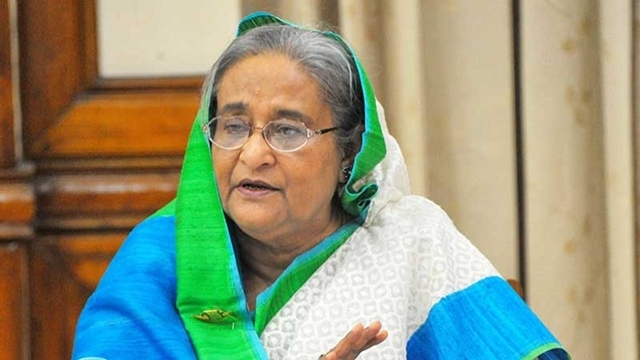 She demanded immediate and effective implementation of the agreement concluded between Myanmar and the UN over resolving the Rohingya crisis. 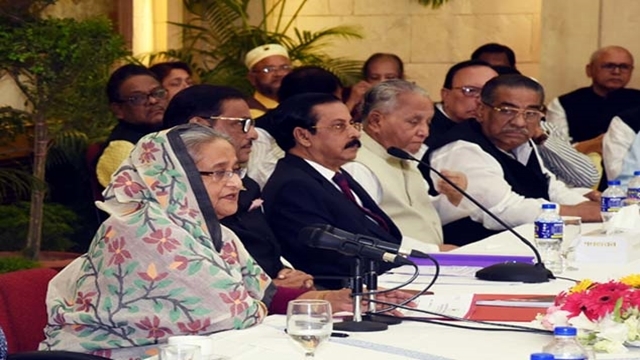 On the sidelines of the UNGA sessions, the PM attended a number of high-level events and placed some specific proposals for resolving the Rohingya crisis. 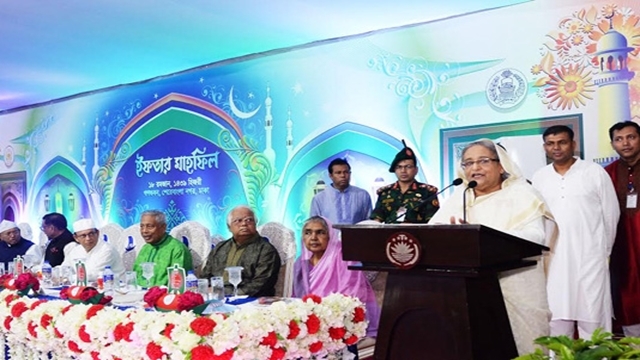 Hasina had a meeting with UN Secretary-General Antonio Guterres and joined a reception hosted by US President Donald Trump. US Secretary of State Mike Pompeo also met her at her hotel suite in New York. The PM held bilateral meetings with a number of world leaders and heads of international organisations, including Estonian President Kersti Kaljulaid and Dutch Queen Maxima. During the tour, she received the prestigious “International Achievement Award” given by Inter Press Service, a global news agency, for her dynamic leadership in addressing Rohingya crisis. Besides, Global Hope Coalition conferred her “2018 Special Recognition for Outstanding Leadership Award”. 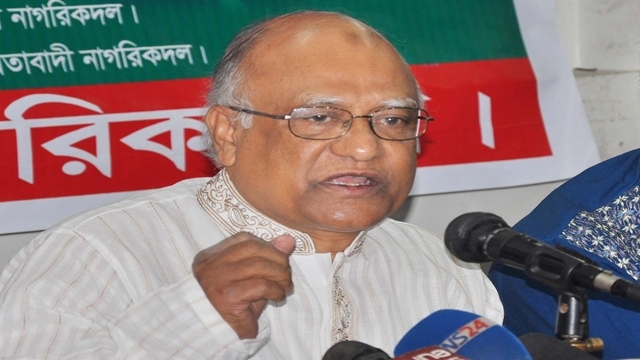 The PM went to the USA on September 21 and returned home on October 1.